Asia Pacific is emerging as one of the most dynamic regions for world tourism, with tourist arrivals expected to reach 535 million by 2030. Fuelled by strong GDP growth rates, growing middle class, and rising disposable income, the region’s thriving tourism industry continues to show vigorous progress. 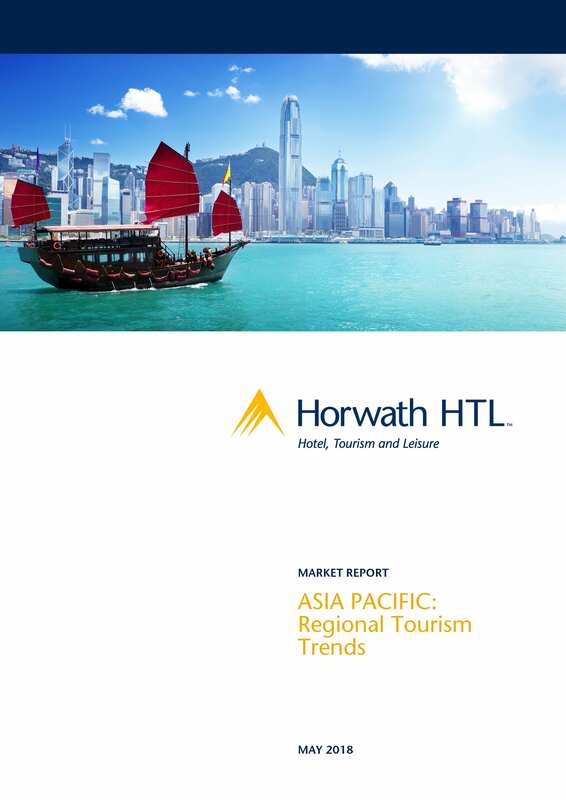 This report from Horwath HTL Singapore looks at different trends shaping Asia Pacific’s tourism development, including the dynamism of Asia’s intraregional market, particularly the relevance of China, as well as the potential of domestic market. It further looks into the change in travellers’ preference and technological developments that influenced the tourism development in the region.